A loose saggy neck is one of the most visible, and for some people, an early sign, of aging. Depending on the patient’s age and neck contour, there are several different approaches to correct this. There are many patients who come in at a young age complaining about a fatty neck, with poor definition to the jaw line. Those patients who are under 45 years of age should still have sufficient skin elasticity to do well with neck liposuction. There is a small incision made under the chin and liposuction is performed with just local anesthesia. There is some swelling and bruising post-operatively, but the healing is fairly rapid. Most patients will note a significant decrease in the size of the neck, and should get a sharper jawline. However, if a patient has never had a sharp angle to the jaw, this is most likely due to the position of the deeper muscles of the neck, which liposuction will not change. Gentle laser resurfacing can also be performed on the neck to help improve the overall texture and color of the neck, and complete the rejuvenation. This is discussed further in the section on lasers. 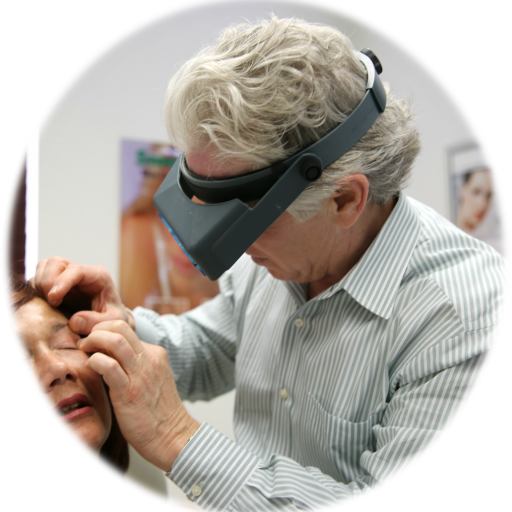 If you're searching for one of the best IPL Intense Pulsed Light surgeons in Miami, Dr. Martin is here to help you. We promise to care for you as we would for one of our own family members. Rest easy knowing that with Dr. Martin, you have enlisted the services of one of the best plastic surgeons in Miami. Treatment includes drug therapy, physiotherapy and/ or surgery, aimed to relieve pain….